Normann Copenhagen’s Bold is a graphic wall clock, designed by Swedish Jonas Wagell. The name Bold refers to means of typography: the simple aluminium face features strikingly plump hands that seem to hover in the air. 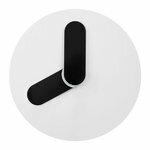 The playful Bold wall clock is a visual statement and perfect for anyone fond of minimalist design. Jonas Wagell (born 1973) is a Swedish architect and designer. He has studied graphic design, marketing, design and architecture in several schools, including Konstfack and Beckmans in Stockholm. 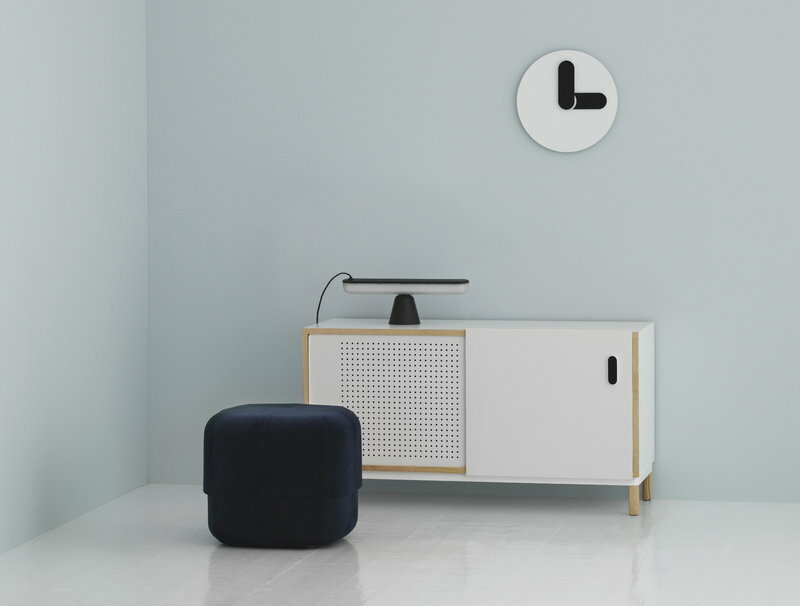 Wagell’s products are characterized by playful and insightful forms. 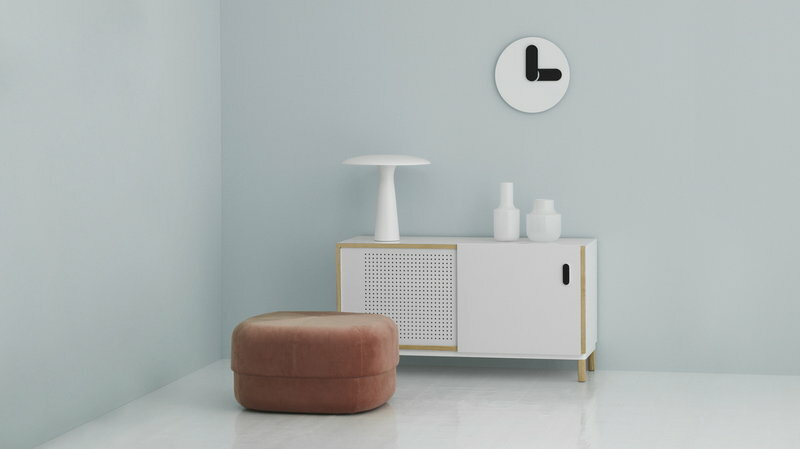 He has worked for companies such as Muuto, Normann Copenhagen, Mitab, Bergaform and BSweden.